We wanted to share this with you, our friends over at SystemTek have done a great video review of the Fluke T5-1000. 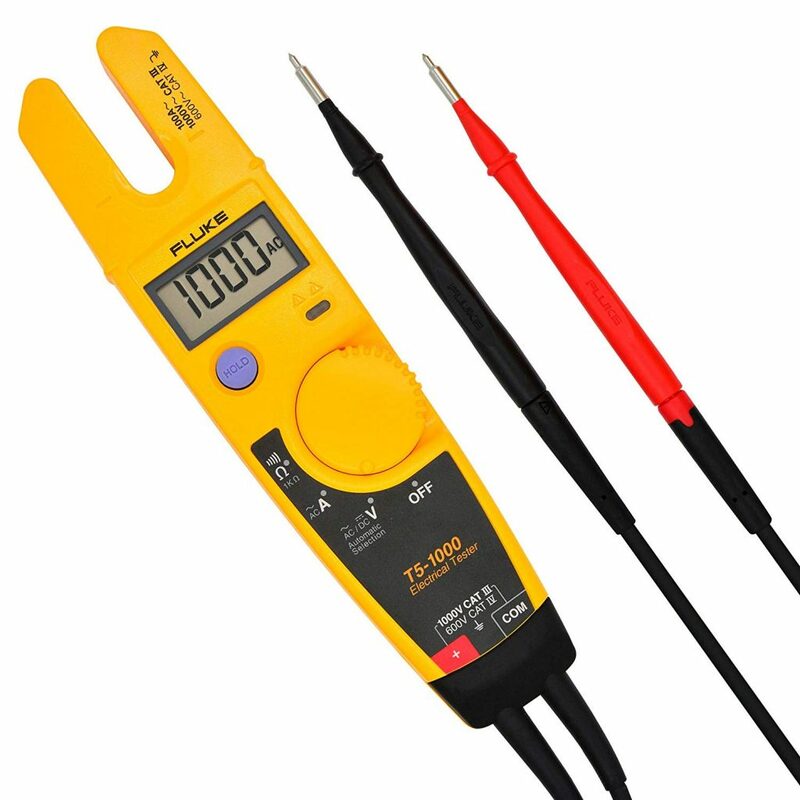 This is one of the most popular meters around, used by thousands of electricians worldwide. Buy The Fluke T5-1000 Now ! This entry was posted in Product Review and tagged Fluke, Fluke T5 1000 on 18th March 2019 by admin. 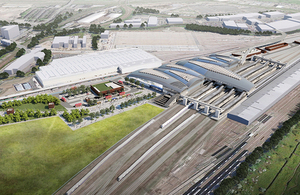 Old Oak Common’s crossover box is capable of supporting waste heat recovery technology. This entry was posted in Energy News and tagged Green Energy, HS2 on 16th March 2019 by admin. Cyient, a global provider of engineering, manufacturing, geospatial, networks, digital, and operations management solutions to global industry leaders, will execute a project for UK Power Networks, the UK’s largest electricity distribution network operator. As part of the innovation project, called “Network Vision”, Cyient will develop an online outage planning and tracking integration portal that will help optimize distributed energy generation performance and deliver cost savings of as much as £1 million per year. Planning network downtime is a complex process that involves balancing competing factors, making it necessary to interrupt power supplies on parts of the electricity network so engineers can undertake maintenance, upgrades and other tasks safely. Cyient’s solution development team is working in collaboration with UK Power Networks to design and build the outage planning and tracking portal from the ground up. 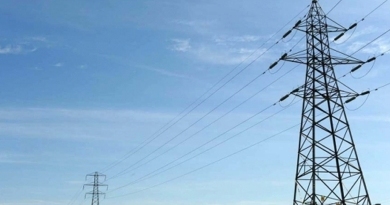 This will allow UK Power Networks to automate current processes and streamline how upgrades and maintenance tasks are scheduled. Network Vision will give local energy generators – including renewable generation – visibility of planned work so they have the option to coordinate their own maintenance at the same time as the electricity network’s maintenance operations, and so minimize downtime. Reducing downtime helps maximise the potential of renewable energy to feed into local electricity networks and could enable an extra 1080 MWh of renewable generation per year, saving 344 tonnes of CO2 emissions. That’s the equivalent effect of planting 172,000 trees (a forest 2.5 times the size of the City of London) every year. This entry was posted in Energy News, Industry News and tagged Cyient, UK PowerNetworks on 8th March 2019 by admin. Energy and Clean Growth Minister Claire Perry announced today the launch of the new joint government-industry Offshore Wind Sector Deal. 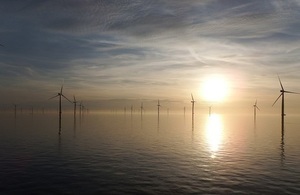 This entry was posted in Energy Saving, Industry News, Information and tagged Wind Energy on 7th March 2019 by admin.